"The tail is so fluffy and long : mine is 17 in long and the widest part is about 4.5 in. It is perfect for my backpack and large cross body bags." 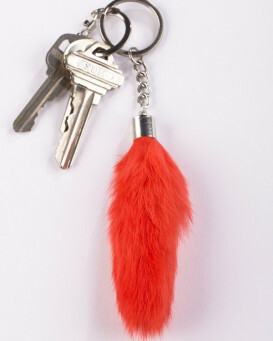 "I LOVE my fox tail. This is my third purchase with FurHat and DEFINITELY not my last." "As ever great value for money Arrived very quickly in great packaging The fur is top quality Would recommend this site"
"This is absolutely beautiful and the sale price is amazing. I hope that there are other colours available in the near future." 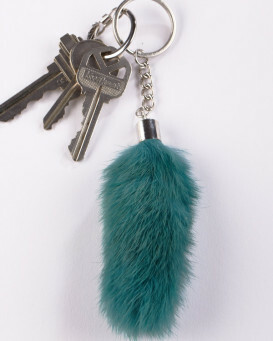 "The owl purse charm is really cute and very well made! I purchased it as a gift for my niece and she loves it. Ordering it was an easy process and shipment came fast. Thanks FurHatWotld!" "True to its name, this is a monster charm in size, quality and fun. Harvest Monster was my pick as it fits the fall season perfectly. 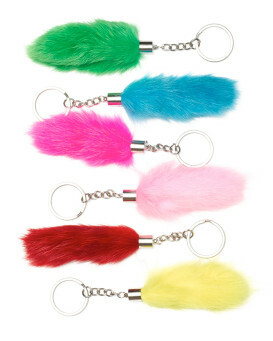 Cute, fluffy soft and easy to secure, it makes the perfect bag charm. I am glad FurHatWorld had this available and I will have fun sporting this little guy around. Thank-you for the wonderful service." Based on 38 customer reviews.